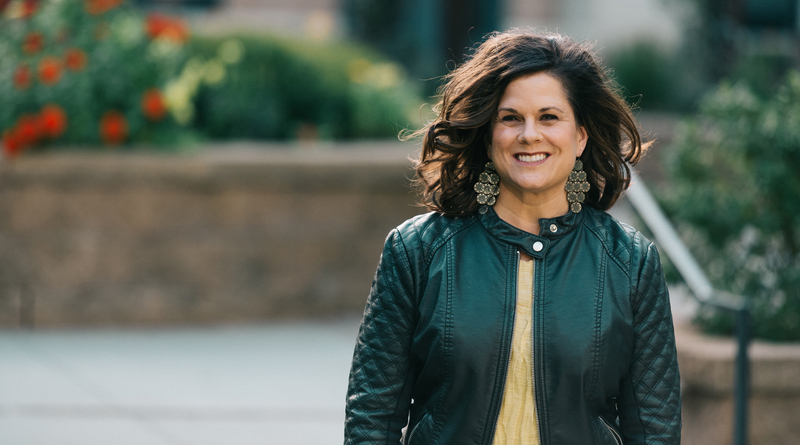 When you hire me to speak at your conference, retreat or event, you are hiring a passionate, funny, authentic, spirited gal pal that is devoted to loving others well through words that inspire, uplift, connect, encourage and equip. Audiences will leave with a new energy and often tools to help them roll up their sleeves and seek more from God and this life. It is my goal to send attendees with renewed hope in God and this life along with some basic action steps for moving forward. God Given Glitter: An inspirational rally cry for us all to roll up our sleeves, unleash our God Given Glitter and be changemakers in this world! Bagolitas Journey: The inspiring Cinderella story of following God on a journey of handbags and fringe and living a life with no regrets, no matter what the ending holds. For more details, pricing and availability, >>> click HERE. 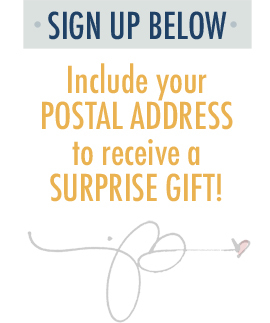 Step 1 | Email Subscription + Surprise Gift! Posts delivered straight to your inbox! day two assignment is here! Copyright © 2019 janicebaldes.com. Powered by WordPress. Theme: Spacious by ThemeGrill.